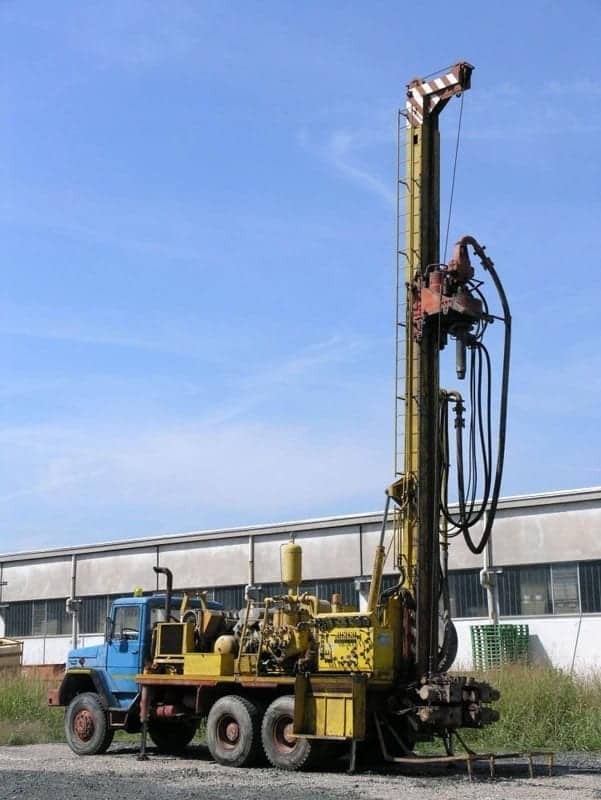 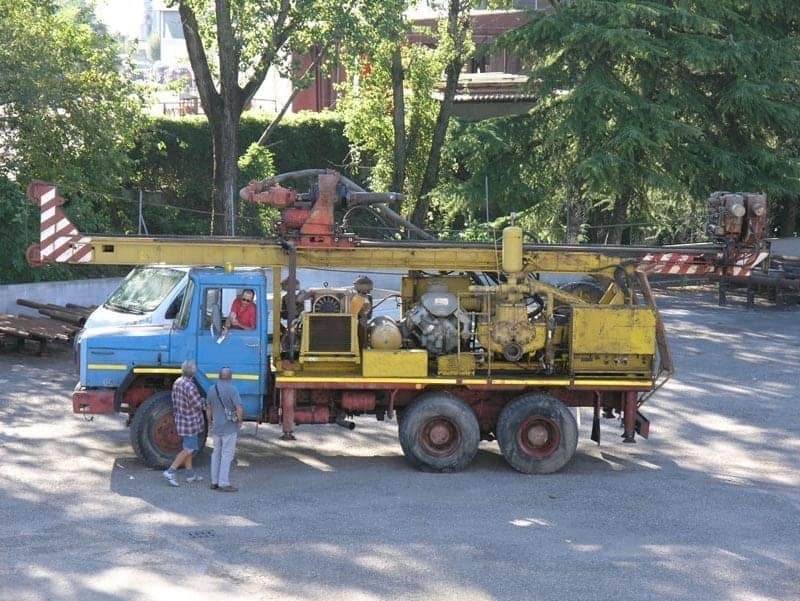 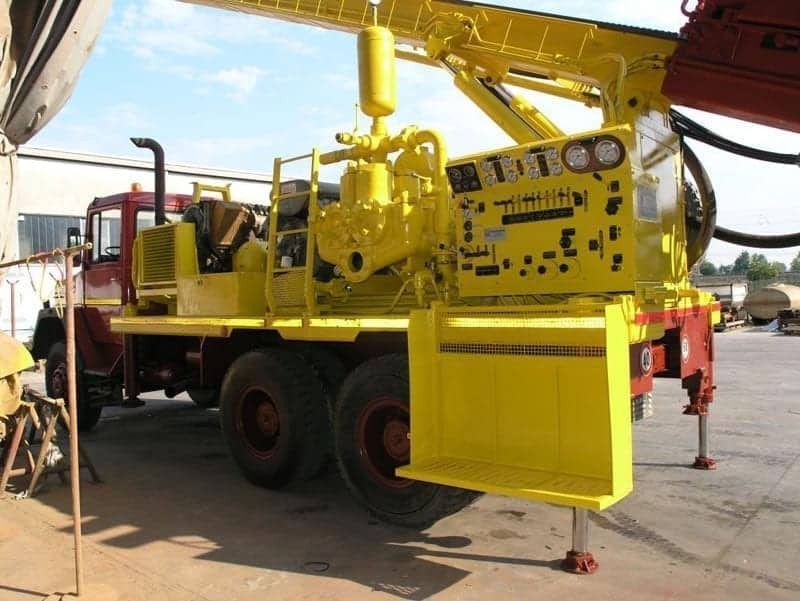 Complete refurbishment of drilling rigs of any type. 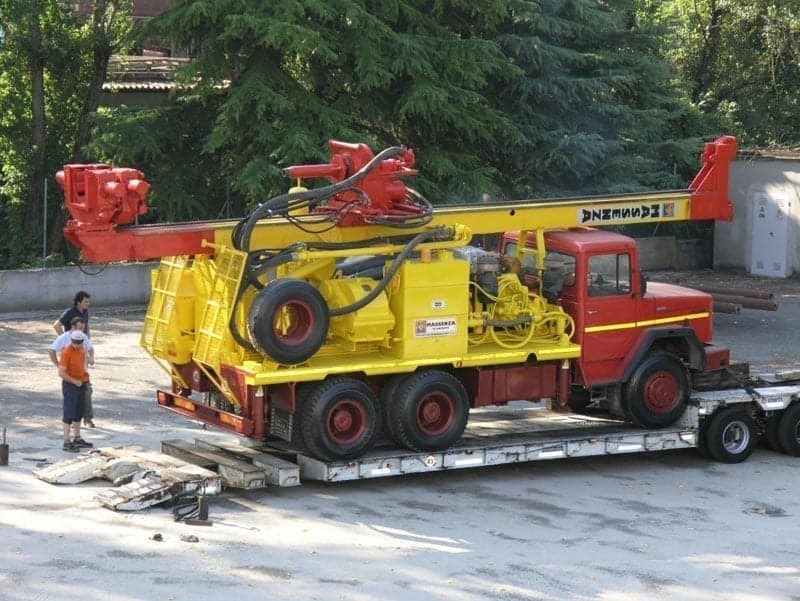 In these pictures, you can see some example of our interventions. 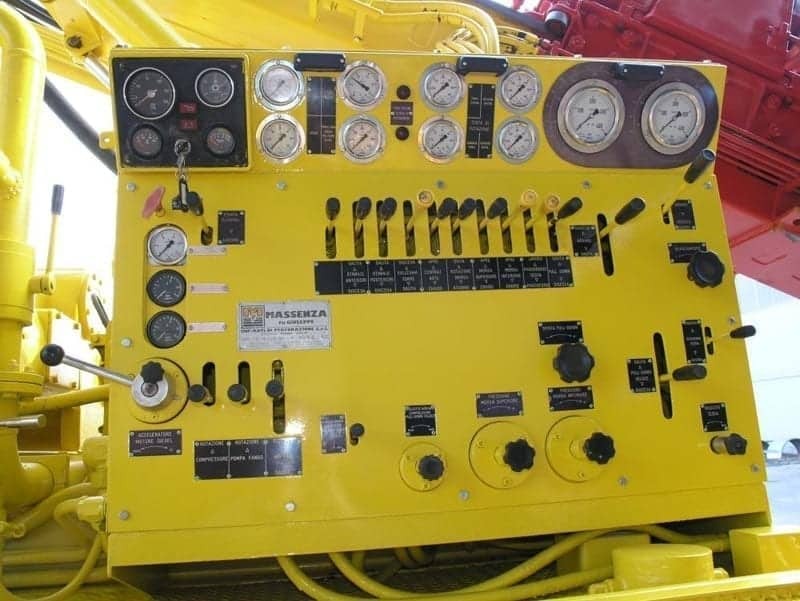 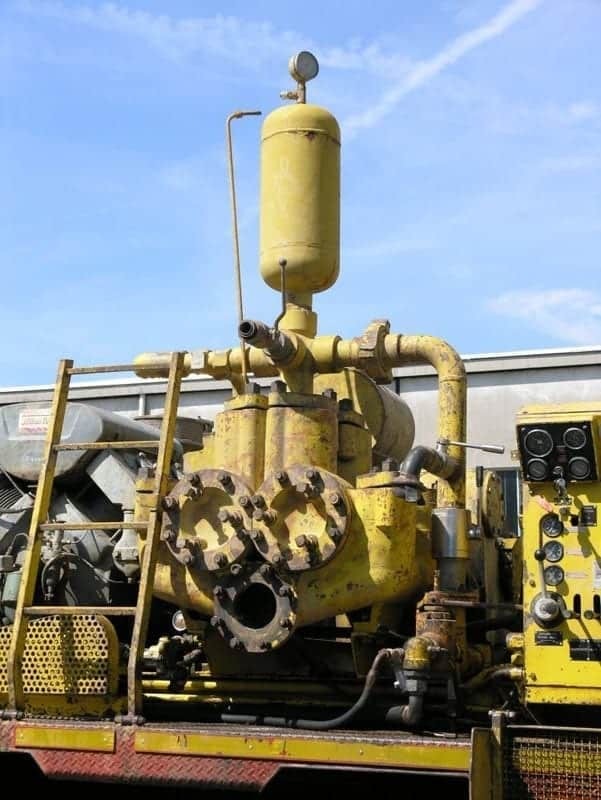 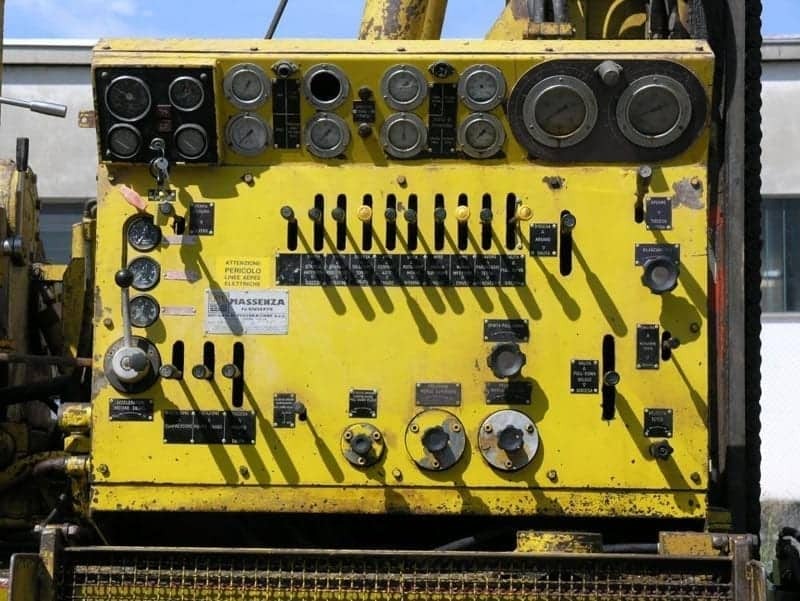 We entirely dismantle and overhaul the rig in each single component in order to have a machine in perfect conditions to afford any type of work with complete success.